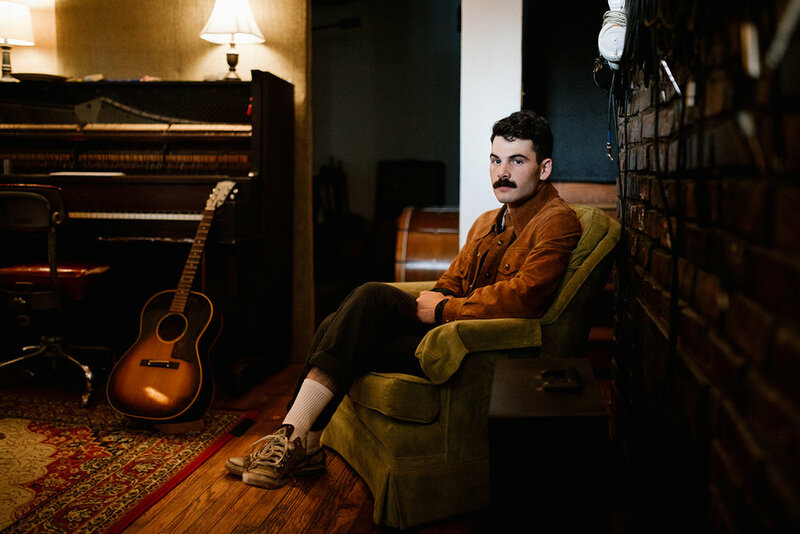 William Wild is the moniker of 26-year-old Knoxville, TN-based singer-songwriter, Garrett Sale. For William Wild’s recent singles "Wound Up" & “Who Do You Love” (Sony Music Masterworks), he blends traditional songwriting with modern, adventurous production aesthetics, and plush nostalgic pop sensibilities. The songs were written entirely in green rooms and rest stops in the United States while on tour with indie folk trio, Joseph. He also recently toured with Nick Mulvey.